Evil Geniuses are sometimes described as the New York Yankees of eSports, a backhanded sort of compliment that both grants that EG consistently field one of the strongest, most star-studded lineups around, but also that they owe their reputation to their deep pockets. It also suggests that the team’s results are not quite in line with its roster, the old sports morality tale of money being able to buy talent, but not success. Team CEO Alex Garfield is hardly the kind of owner-tycoon you’d expect to find managing a team of star players and eSports celebrities. He’s reserved and softspoken, seemingly better suited to a graduate seminar room than the dubstep-blasted arenas that eSports call home. He doesn’t aggressively chase media, and he doesn’t brag about results or publicly push EG players about their performance. While Forbes recently named the 27-year-old to their “30 under 30” list for “Games and Apps”, he’s generally content to work in the background, quietly building the sponsor relationships with companies like Intel and Monster (among many others) that allow Evil Geniuses to pay top dollar for top-shelf talent. It’s partly a matter of style and personality, but Garfield also plays a different role from pro sports owners because eSports is also so different from the traditional models we see in football and baseball. For all the talk about Evil Geniuses’ powerhouse roster and deep pockets, Garfield is concerned with trying to build a marketable brand in a fast-moving industry whose fundamentals are still poorly understood. The game he’s playing is only tangentially related to the ones his team plays in these competitions. The reasons for that are myriad, becauseeSports are a fractured landscape of teams, leagues, game publishers, and advertisers. Unlike most major North American sports leagues, where team owners are stakeholders in the leagues themselves and have carefully structured revenue-sharing agreements governing everything from broadcast rights to merchandising to attendance fees, eSports teams compete across several different leagues (who are themselves competing) each with its own business models, sponsors, and production staff. The role of a team owner, therefore, is in large measure that of a pitch-man, trying to take a brand, a few names, and some prestige and turn it into a business. Garfield and Evil Geniuses happen to be great at it, but that doesn’t mean it’s easy for them. One of the most counterintuitive aspects of the business is that having a winning team isn’t all that important. Wins and losses are only a small part of Evil Geniuses’ overall marketability. iNcontroL is now less a pro player than he is a caster and eSports personality. He’s a regular in the casting booth at DreamHack events, using his experience as a pro to shed insight on the games, and he is a host on the Inside the Game podcast. 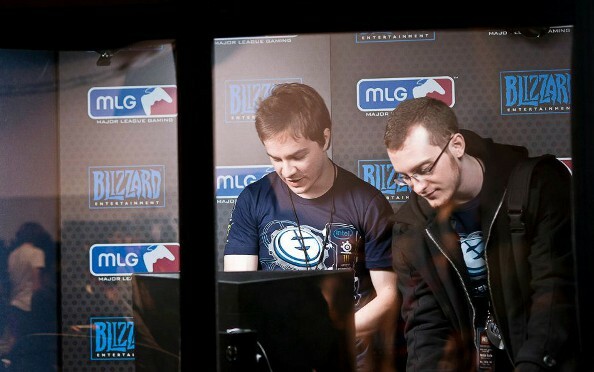 He also appears in a lot of Evil Geniuses media, becoming something of a spokesman and MC for the brand. While personality is important, Garfield has made clear there are limits. 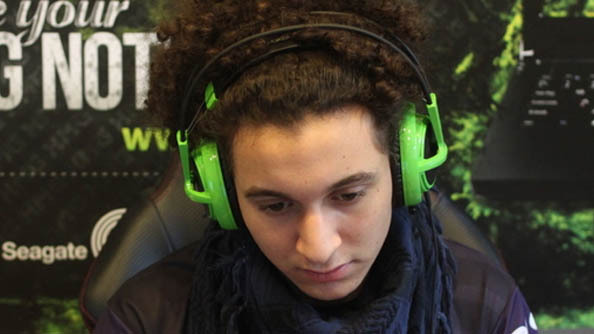 Ilyes “Stephano” Satouri had not been wearing Evil Geniuses colors for long before the team suspended him for a joke he made on stream about sexual abuse. It might have been the kind of crack that Stephano, and any number of people who frequent online games, are comfortable with. But Garfield tries to hold Evil Geniuses players to a higher standard. Perhaps in this, most of all, the team reflects its CEO. Earlier this year, Garfield and I spoke on the phone regarding a number of eSports issues, and the topic of Orb came up. 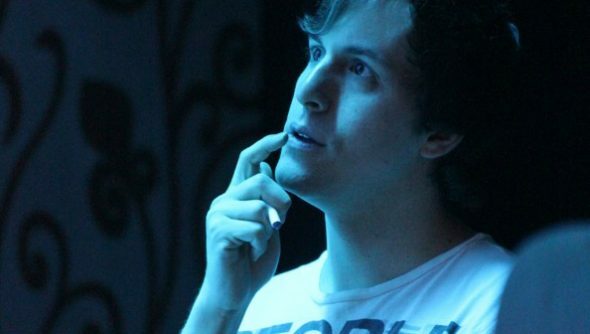 Jake “orb” Sklarew was a popular caster who was brought into EG to call their intra-team StarCraft 2 games. He’d scarcely packed his bags, however, before he was caught using racial slurs in a ladder match. Further research revealed he often used the n-word in matches. Garfield handed him his walking papers, and made a public apology. Along the way, he tried to explain to a community long inured to such behavior why it had to stop being a regular feature of the competitive scene. Managing EG goes far beyond the occasional discipline issue. Top competitors face grueling schedules across countless timezones. Fatigue and burn-out is a constant challenge. It’s exacerbated by the fact that the kind of driven competitors EG attracts are also the sort of people who will try to win as many events as they possibly can. As such, EG tries to accommodate its players and give them what they need to play their game at its highest level. IdrA struggled throughout 2012 until he put on a strong showing at the Battle.net World Championship in Shanghai. One reason for it, he told Garfield, is that he’d kept to a fairly relaxed tournament schedule for months and put more time into practice and preparation. Even little things can help. Chris “HuK” Loranger asks to be flown to tournaments at least a full day in advance, so that he has time to recuperate and recover from jetlag. 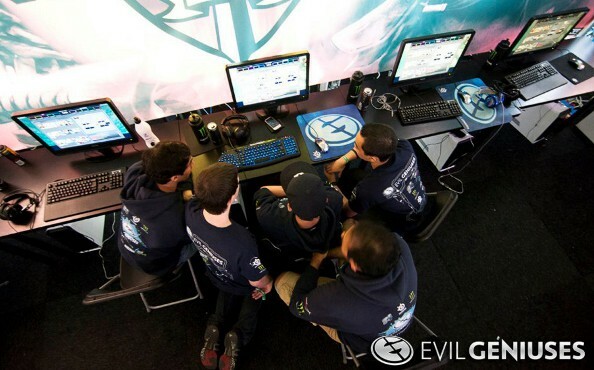 Right now, Evil Geniuses are best known for their StarCraft team. Being poached by EG has become the sure sign that you’ve made it as a western StarCraft pro, and a number of the sport’s top non-Korean players wear EG blue. The team alsorecently grabbed Lee Jae Dong (“Jaedong”), a Korean Brood War legend (hit this announcement link for a taste of EG’s bombastic showmanship), and fielded a joint Proleague team with Team Liquid. Their other major initiative is a strong Dota 2 team. EG has stayed out of League of Legends so far. That omission is striking. Stream viewership numbers are high for LoL pros, and tournament stream numbers are routinely burying StarCraft’s numbers. Nevertheless, Garfield remains cautious about the prospects of getting into competitive LoL. I asked whether Garfield didn’t feel he was letting an opportunity pass by. Riot has hugely ambitious plans for Season 3 and is investing heavily in pro League of Legends, and it seemed surprising that EG would sit out the gold rush. Most eSports teams enjoy sponsorship from niche brands targeting power users. Companies like Razer are heavily into eSports sponsorship, because it sends a powerful message to have someone wearing a Razer logo, using a Razer mouse, win a gaming tournament that depends on perfect control. High-end PC component manufacturers are generally big backers for eSports teams and tournaments. But while Evil Geniuses pursue have many sponsors in that vein, they also court more mainstream brands like Intel and Monster. Even for companies heavily tied to competitive gaming, like Kingston, Gunnar Optiks, and Steelseries, the particular ups and downs of the scene may not be of much interest. They’re after something besides victories. Evil Geniuses succeed not by being a dominant team, or by capturing whatever is the eSports zeitgeist. They succeed by selling a feeling of excitement, of dynamism, of being a team where every single member commands an audience. For all that we dissect games after tournaments, for all the jokes about an Evil Geniuses curse that causes top players to start underperforming, Evil Geniuses are a marketing channel. Alex Garfield loves eSports, and he loves seeing his players do well. But he deals in metrics. “We win a lot of tournaments, and in our presentation deck, there’s a lot of pictures of players holding up trophies, you know? And even in marketing reports to our sponsors and clients we talk about wins when they have them, for sure. But I think our sponsors – they obviously value an affiliation with our brand as defined by how our players do,” he said.